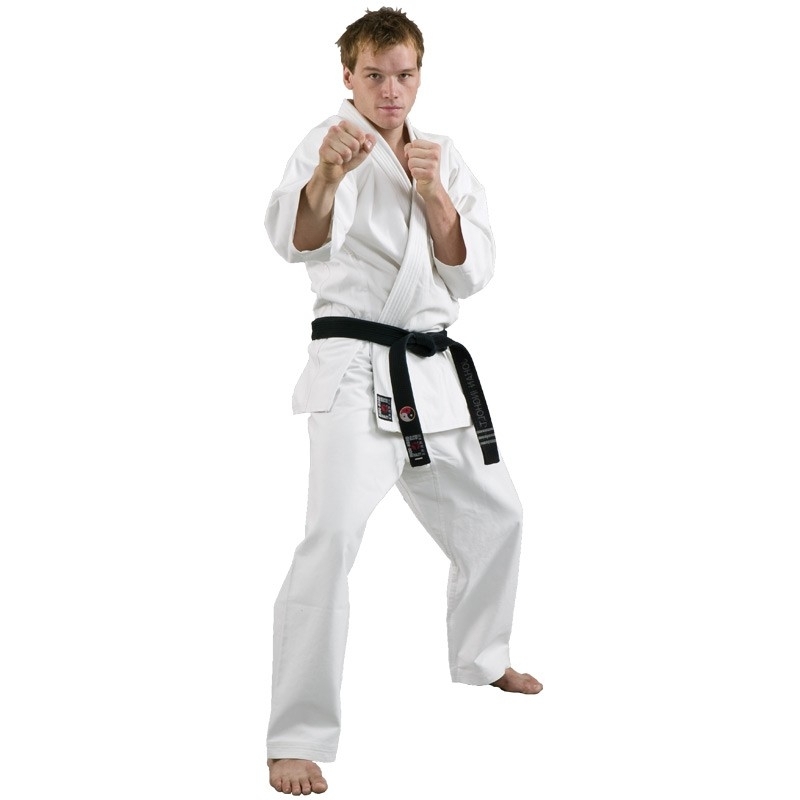 The Budo-Nord Sei Tai Shogun is a durable canvas uniform created especially for ju-jutsu (selfdefence) and karate with various rolling/throwing styles. 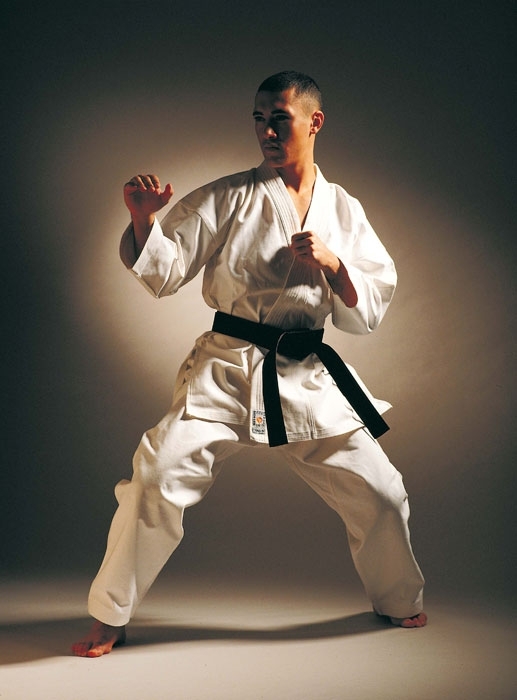 The Budo-Nord Shogun is on of our greatest achievements, and our new Sei Tai Shogun continues that legacy. 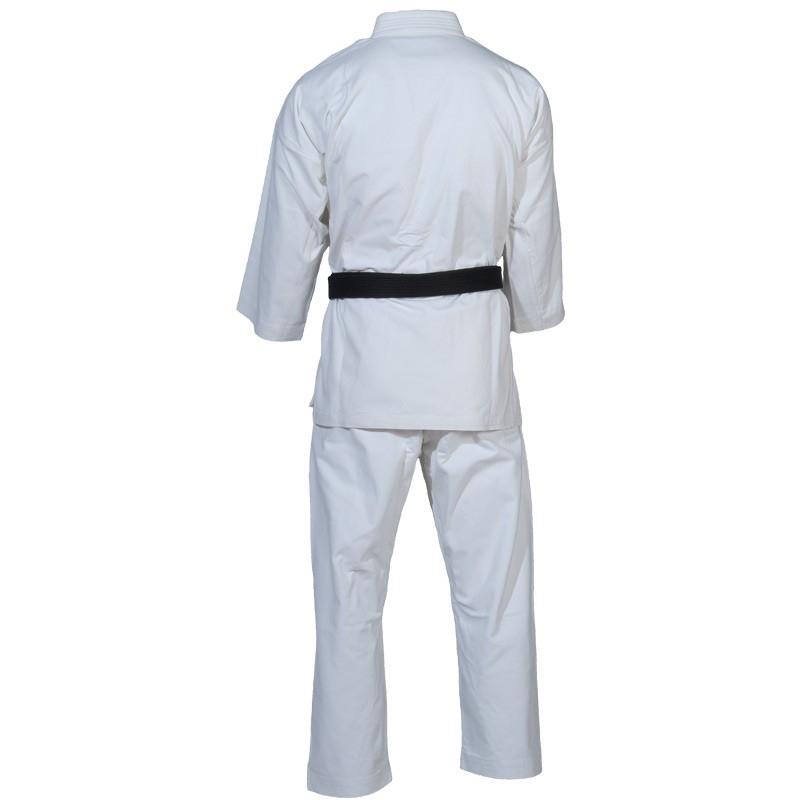 We have incorporated parts of our "Grip-Stop" with our "3D" design with side panels and seamless underarms in the new Sei Tai Shogun. The improved result becomes visible in the fit, comfort and execution. 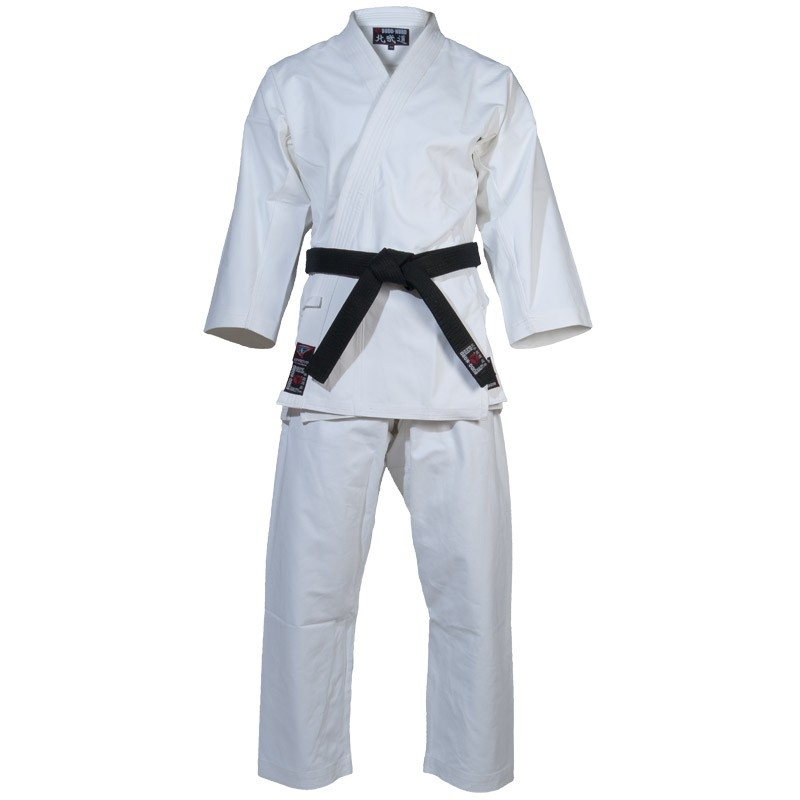 The Set Tai Shogun features enhancements that ensures its durability against tugs and throws, rolling and snatching. 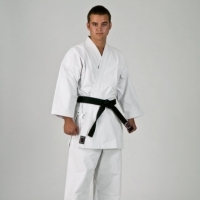 The collar is a little bit thicker in the Sei Tai Shogun, which provides a better gripability. This uniform is somewhat more tapered, with shorter sleeves and trousers. The trousers feature an elastic rib and drawstring at the waist. 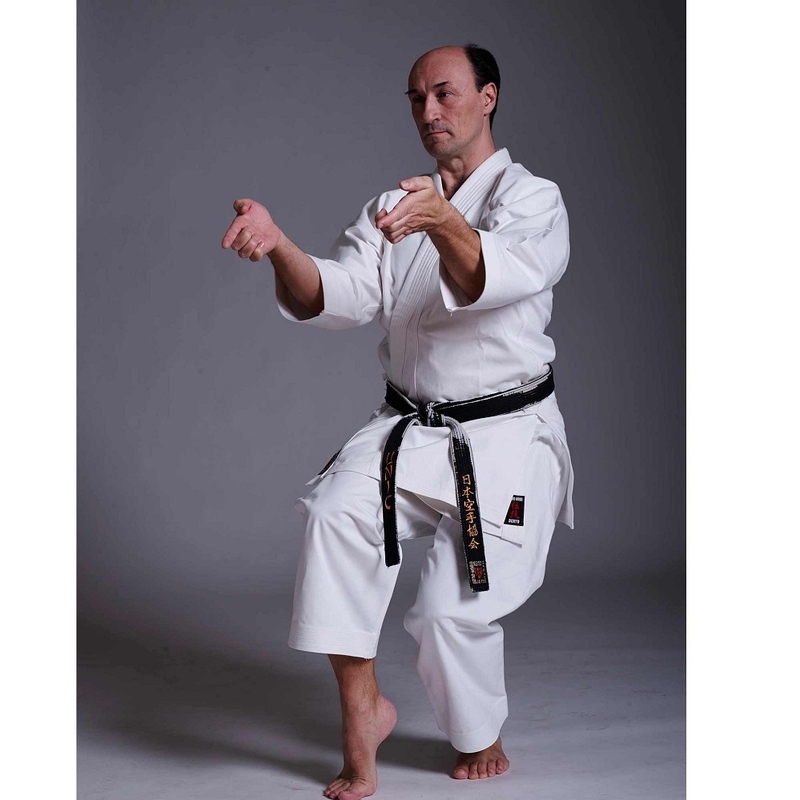 The Budo-Nord Shogun is crafted from a brushed cotton canvas and will shrink with about 5% when washed in a temperature of 60 degrees Celcius. The main part of the shrinkage will be visible in the length of the jacket and the pants, which means that you have to take this into consideration when choosing between sizes. Only one seam down the length of the pant leg. 2 Black brushed canvas. Trousers feature an elastic rib at the waist. The seams in the trousers have been reinforced for extra durability. 2 6 seams in sleeves and ankles. Special 3D-cut provides added mobility and comfort.